Greteman and Associates is located right here in Carroll, IA to help you with all of your real estate and insurance needs. 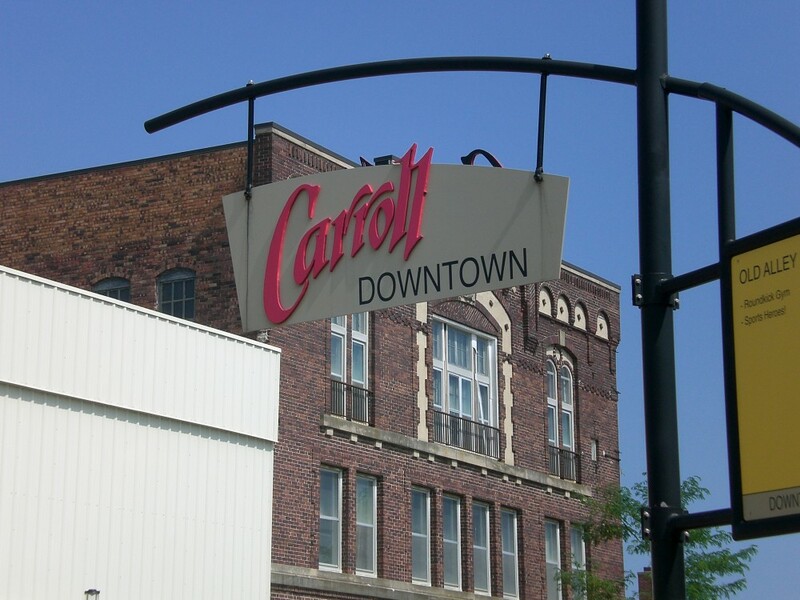 Located in beautiful and peaceful Carroll, Iowa, Greteman & Associates has been an important part of the area's real estate and insurance community. With a knowledgeable team of experts, we can help you with commercial proposals, automotive insurance or buying and selling your home. With annual residential sales exceeding $10 million, Greteman & Associates has the expertise and honesty to make sure you find your new home or get the most out of your current home. We can also provide you with just about any type of insurance you may need from home and auto to crop and contractor insurance. We offer insurance and real estate services for every budget. Contact our friendly and experienced staff to learn more about how Greteman & Associates can help you with your real estate and insurance needs in Carroll, IA and the surrounding area.